Drive-up Access What is drive-up access? In short, it's the quickest and most convenient way to unload your belongings. 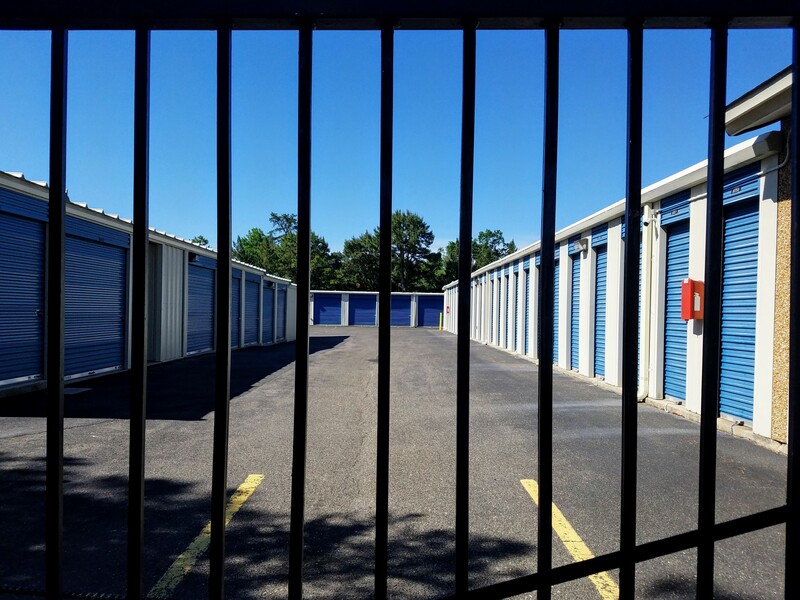 Instead of carrying your items all the way from the parking lot, simply park your vehicle right outside your storage unit and load or unload directly inside! It takes away the stress and strain of moving large or heavy items. We are delighted to offer this amenity at all of our facilities across New Jersey and Pennsylvania. Security If you're storing something important or expensive, you need to know it's safe. That's why all our facilities are equipped with state of the art security features. Within our fenced and gated properties, you'll find high tech surveillance cameras installed throughout, ensuring that your belongings remain perfectly safe. Our storage units themselves are also strong, secure and weatherproof, giving you the peace of mind to enjoy your uncluttered life. 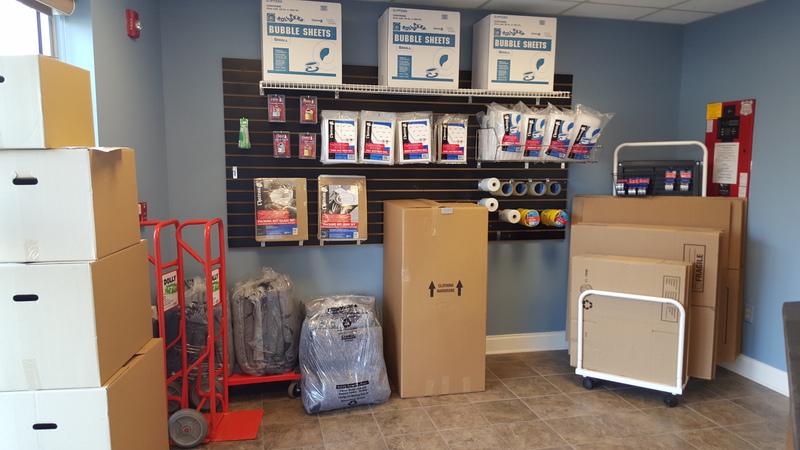 Truck Rentals Customers often use our larger storage units when they're moving to a new house and need to store many items. The problem is they'll never fit their entire home in the trunk of their car! Instead of making multiple trips, why not take advantage of our truck rental service? Most of our locations are authorized U-Haul dealers, it's the most economical way of moving large amounts of items. Trucks can be reserved, picked up or dropped off at any of our participating facilities. 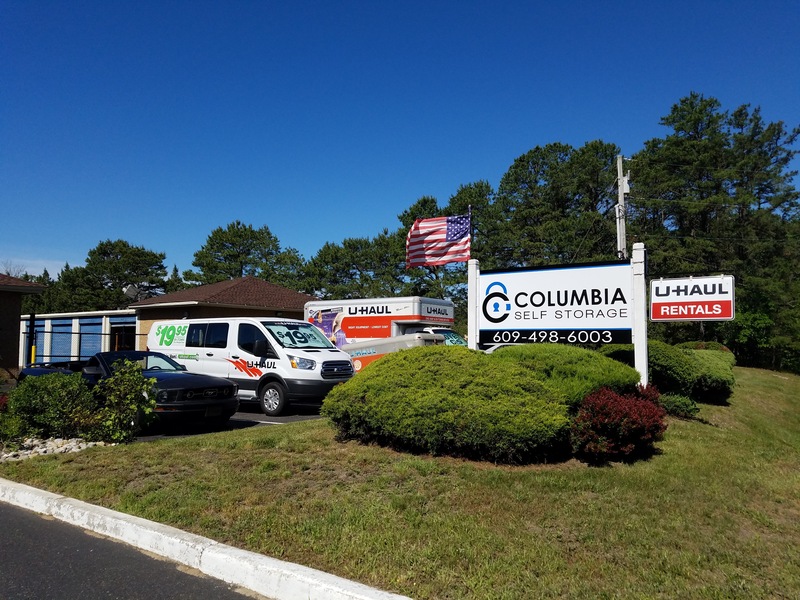 We don't just specialize in self storage units. At many of our locations, we also offer parking for your car, RV, boat or other vehicle. Whether you're looking for somewhere secure to store your boat over the winter or just a safe place to keep your car while you're on vacation, you'll find our vehicle storage options affordable and convenient. Short term or long term, keep your precious ride safe from damage, theft and the weather!